A bathroom addition or expansion can boost the value of your home, and everyday happiness. Maybe you’ve had it with your entire family hogging your apartment’s sole bathroom, or you’re yearning for a fresh, spa-like space where you can take long soaks undisturbed by other family members. Either way, adding a second bathroom to your New York City apartment doesn’t have to be a dream. In fact, data from the National Association of Home Builders shows that creating an additional half-bathroom can add 10 percent to a property's value, with a full bathroom increasing it by as much as 20 percent. Below, the renovation experts at Sweeten—a free service that matches homeowners with the best vetted general contractors and architects for their renovation, then monitors the project until completion—explain what you need to know to move ahead as efficiently and economically as possible. While most renovations of existing bathrooms in New York City typically start around $18,000, bathroom additions have a higher starting point. “The cost per square foot of adding a new bathroom generally ends up being more expensive than the cost per square foot of a gut renovation. A new bathroom is just that; you're starting from scratch, which requires all-new infrastructure,” Jean explains. If you are putting in a small bathroom, such as a powder room with only a toilet and a sink, you should estimate a starting cost of $25,000. For a larger bathroom, one that also has a tub and/or a shower, you’ll typically start at $30,000. 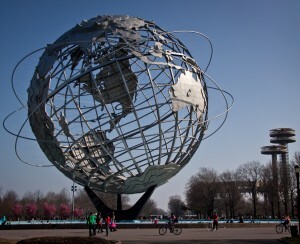 These costs can certainly increase depending on finishes and the complexity and location of the project. 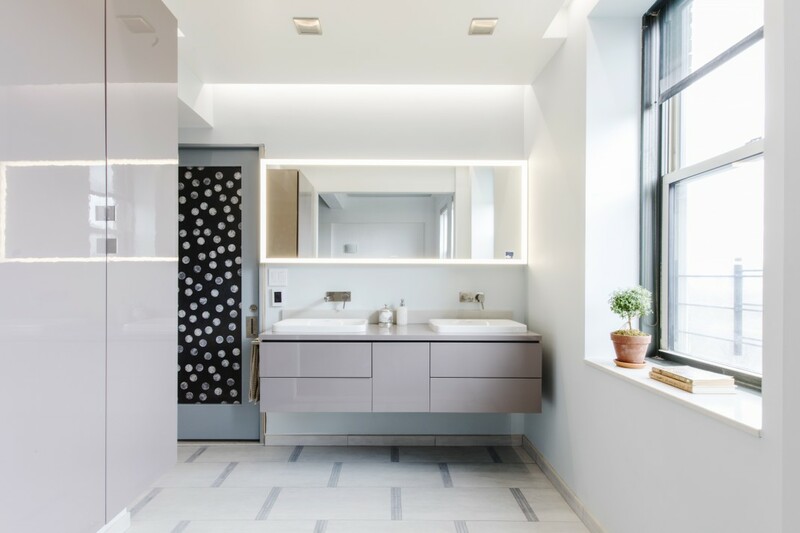 Creating another bathroom in a brownstone, townhouse or standalone house is usually much easier because it can just be handled without going through the hurdle of co-op board approvals. 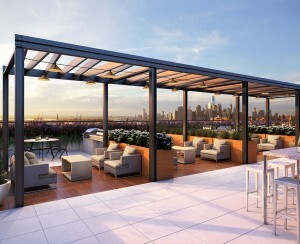 When you’re in an apartment building, the project will be more involved as you navigate approvals and logistics of moving a wet space over a dry space, (defined below), so the cost will typically be higher to reflect that. On the bright side, there’s a good chance you’ll be able to live in your apartment most or all of the 3-5 weeks it will take for your new bathroom to be built—a savings of thousands of dollars in alternative housing costs. 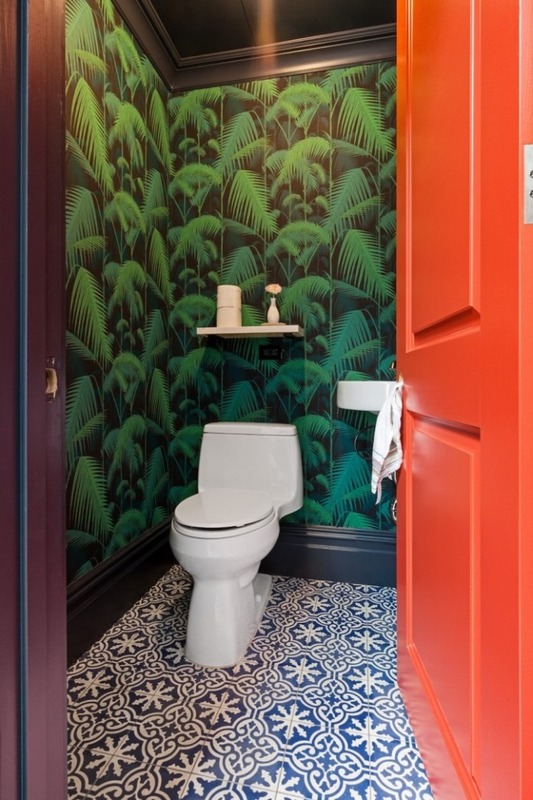 A new powder room adds a punch of color in a gut renovated brownstone. Where’s the best place to put a new bathroom? Essentially, a “wet” space designates an area like a kitchen or bathroom where there are plumbing lines, and a “dry” space is a living room or bedroom where there is no plumbing. 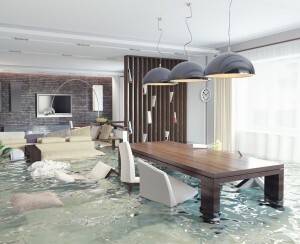 Many apartment buildings want to keep wet spaces on top of other wet spaces and dry spaces above other dry spaces to reduce the possibility of damage from leaks and floods. If you think about how apartments are stacked on top of each other, and that a building’s pipes run vertically up and down the height of the structure, it makes sense that moving kitchen and bath lines would increase the danger of flooding. This is one factor that can impact a board’s decision to approve your bathroom addition. Creating a second bathroom using a shared wall that already has plumbing running through it makes the project significantly easier. Owners often choose to turn a closet into a bathroom, taking advantage of having the space already carved out. If you decide to put a second bathroom in a place that is not immediately adjacent to existing plumbing, it will most definitely require both co-op board approvals as well as permits with the city, which can increase your budget. An alcove-turned-bathroom makes clever use of space. 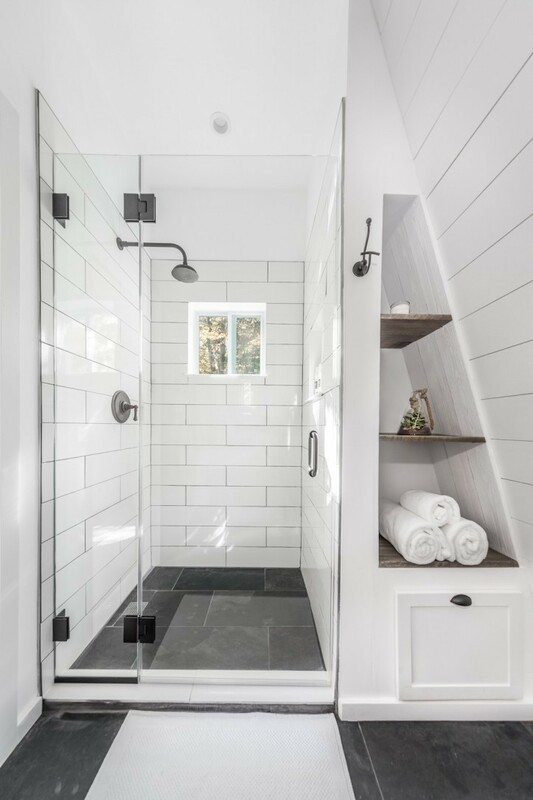 After weighing your needs against the practicality (or impracticality, depending on the space) of a brand new bathroom, you may decide to expand your existing one—perhaps with a focus on making it easier to share (adding double sinks), or designing more private shower or toilet spaces. Just like adding a new bathroom, enlarging an existing one requires board approvals and permits from the city. If the expansion requires moving wet space over dry space, the starting point for this type of project, which typically requires a gut renovation, is around $30,000, similar to the cost of a brand new bathroom. If it’s your only bathroom, you’ll need to find another place to live for the duration of your project—something else to consider as you weigh the logistics and benefits of your renovation. For more information on bathroom renovation costs, click here. Ready to get an estimate from a general contractor? That’s something Sweeten can help with. After you post your renovation details to their website, in-house matchmakers will match you with multiple vetted general contractors within 48 to 72 hours, reaching out if there are questions. Sweeten monitors the work until completion to ensure things go smoothly.